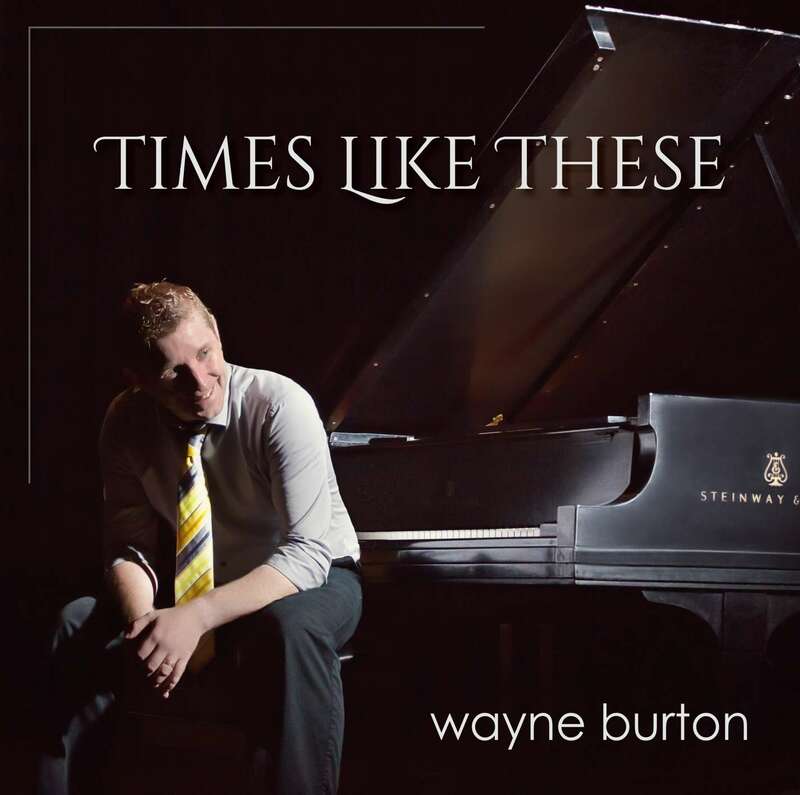 LICENCED FOR 10 COPIES – for sharing with youth groups or multiple family or church members. Share the original file up to 10 times. 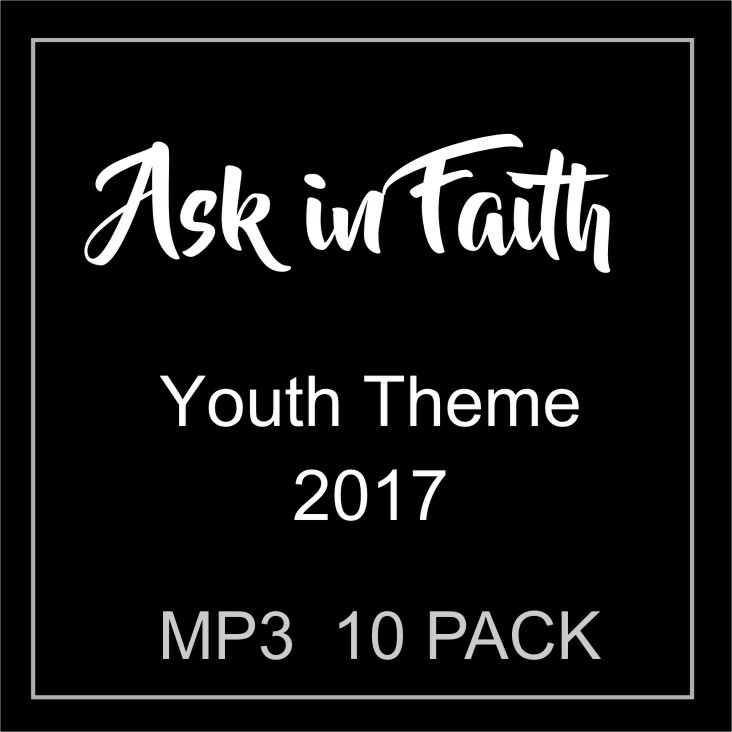 Written for the LDS worldwide youth theme for 2017, “Ask in Faith” is a reminder of the power that can come through sincere searching and faith in God. For use with individuals and youth groups. Sheet music available and recordings available in French, Spanish, Portuguese, Japanese and Mandarin Chinese.